That could have gone better. Plus, Boston beats Columbus in overtime to win Game 1, the NHL apologizes to Vegas for the Game 7 officiating, and more. New round, new opponent. 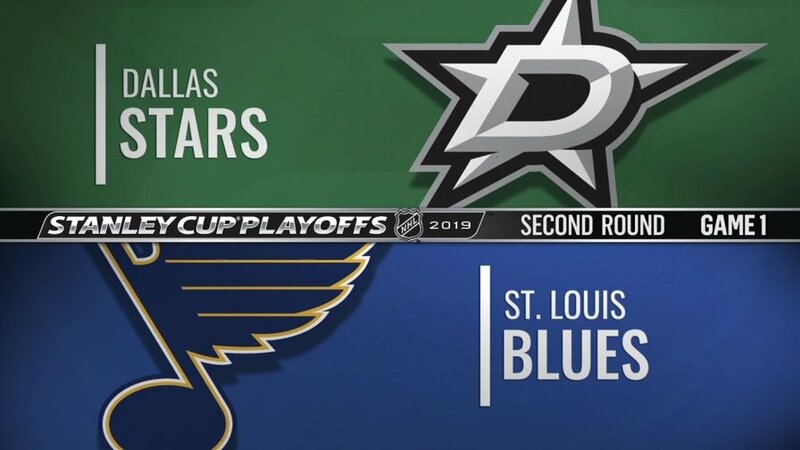 The second round of the Stanley Cup Playoffs begins tonight in St. Louis! 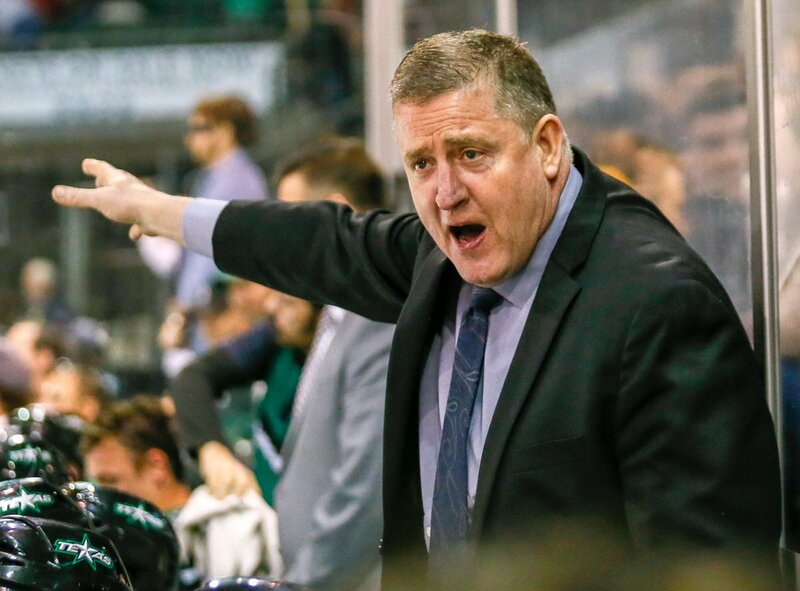 The Stars ended the regular season with a 37-31-4-4 record, 82 points, and scored 238 goals. 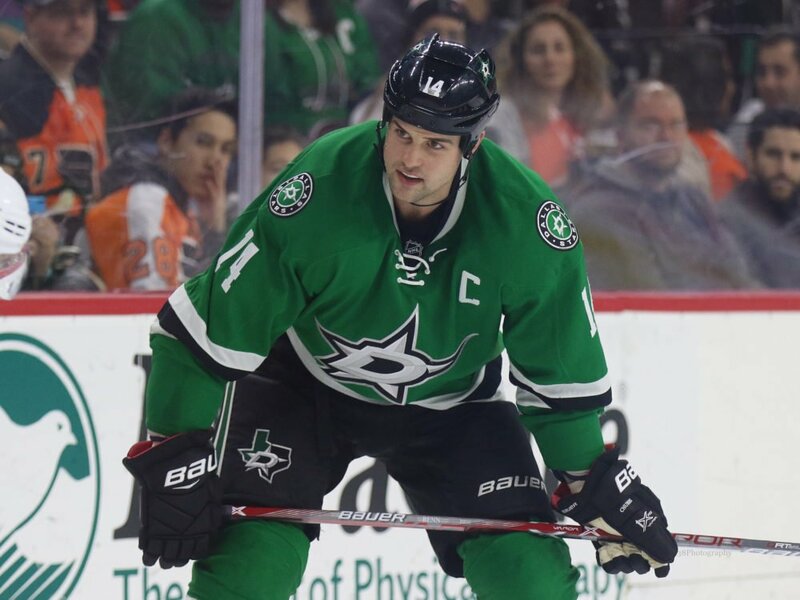 It’s the eighth time in ten seasons that the Stars reached at least 80 points in a season and ranks as the fourth highest goal total in team history. So how do you feel about Game 1 last night? How should you feel after Game 1? 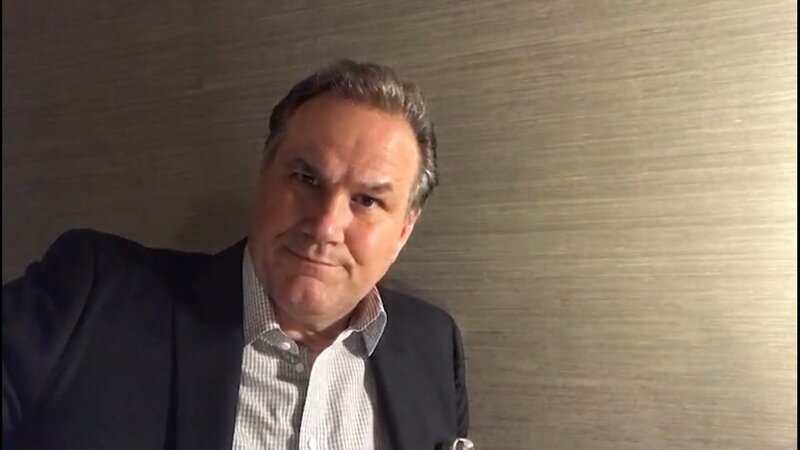 As he does best, Razor breaks this one down and gives you his take. RT @BruceLeVinePuck: Amazing to see the amount of Stars car flags, t-shirts and jerseys out in the streets today. Playoffs are a wonderful ride, all are welcome to join. Teams play a best of seven series for a reason. Judging from the Game 1 highlights, it looks like there will be a lot of back and forth between these two teams.